And did I mention it's my birthday? Hoorah! 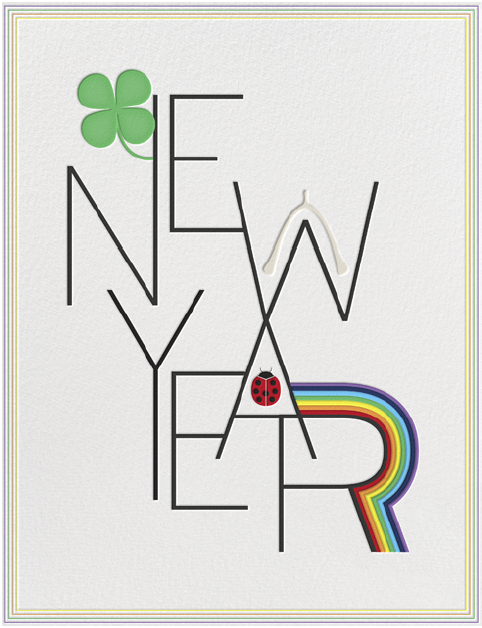 Much love and luck to everyone in 2013!